Our goal is to achieve online success for our clients. So we analyze the business of our clients and prepare proper customized website pages for our customers. 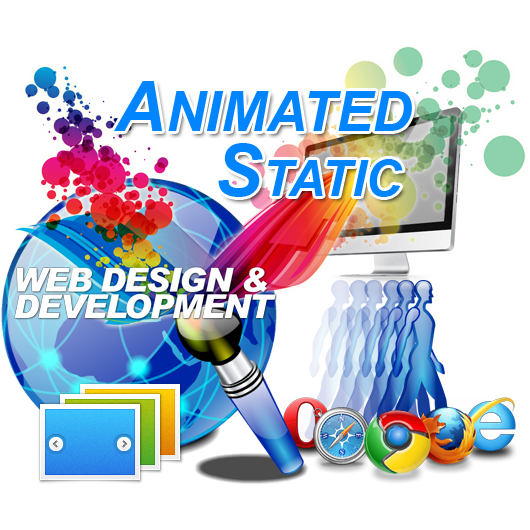 Animated Static Website Pages are perfect for landing pages and home pages.